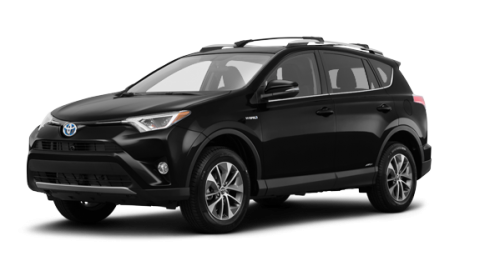 What is more pleasant than going on an adventure, whether it is planned or not? 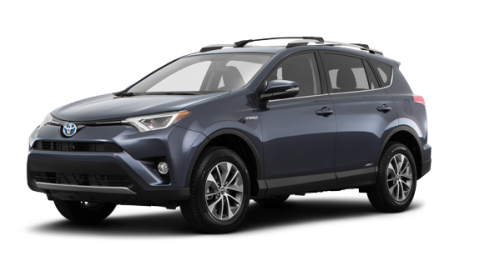 The 2018 Toyota RAV4 Hybrid in Montreal is the perfect SUV for all eventuality. 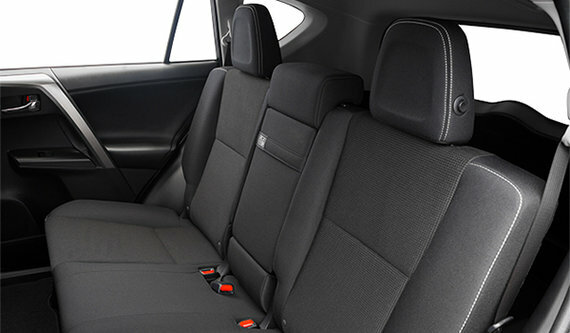 And with as much as 2,000 litres of cargo capacity behind the front seats, you will never have to wonder what you can bring along. 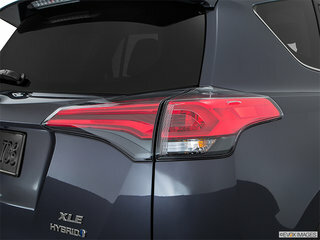 What is more, with fuel economy ratings as low as 6.9/7.8/7.3 L/100 km (city/highway/combined), you will go far before you even have to think about stopping for gas. 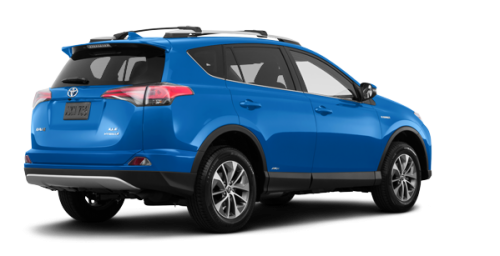 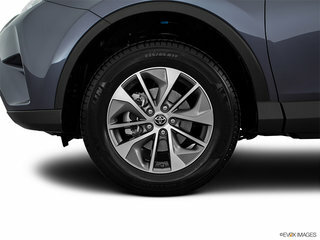 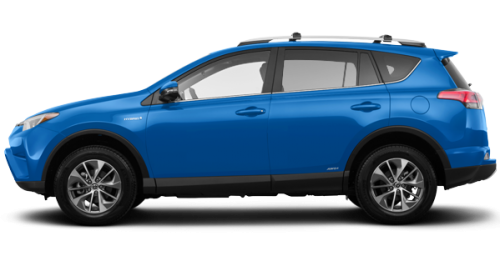 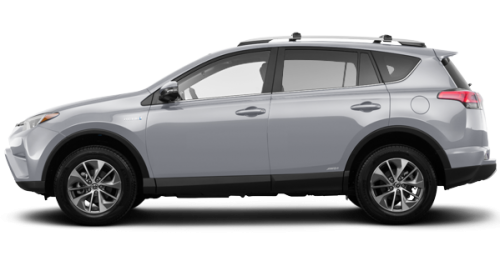 Three versions of the new RAV4 Hybrid for sale in the West Island, in Pointe-Claire, a few minutes from Laval and Île Perrot, are offered, namely the LE+ starting at $37,074, the SE starting at $41,279 and the Limited starting at $44,429. 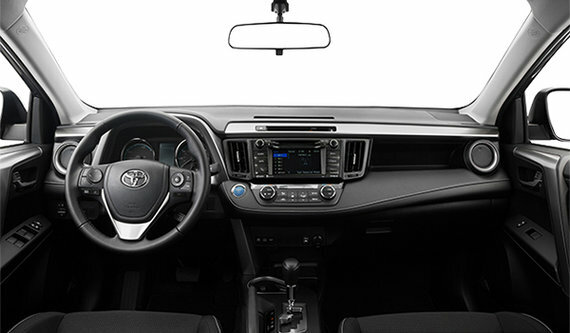 The latter offers an all-wheel drive, a JBL Synthesis Audio System with 7-inch display and navigation, Bluetooth connectivity, the Bird’s Eye View Monitor and SIRI Eyes Free, a power moonroof and Front and Rear Parking Assist Sonar, among others. 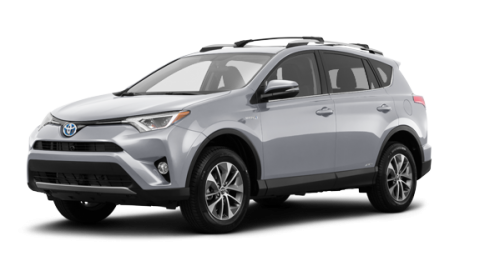 (ECVT) powers the 2018 Toyota RAV4 Hybrid in Montreal. As each situation is different, the new RAV4 Hybrid for sale in the West Island allows you to adapt your style of driving thanks to a choice of three distinct modes. 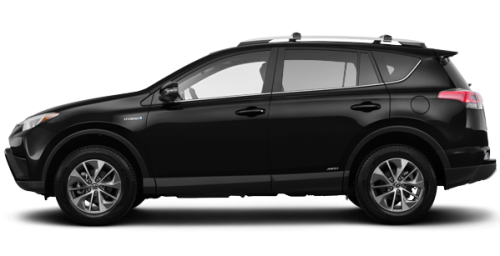 The ECO mode increases fuel efficiency, the SPORT mode makes for a sportier driving experience and finally, the EV mode solely relies on the electric motor. 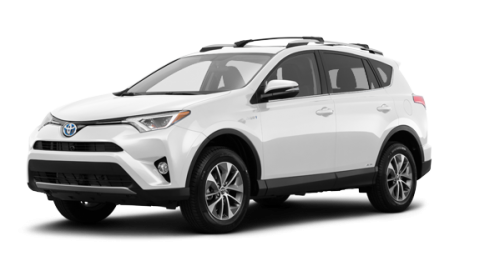 Regardless of the model that you select, either the 2018 Toyota RAV4 Hybrid in Montreal, very close to Laval and Île Perrot, or a used RAV4, you will be sure to set off with peace of mind every time you take the wheel. 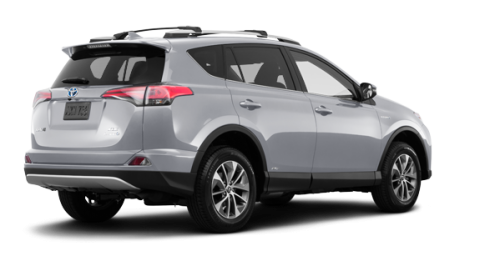 Your Toyota Spinelli dealership also has other Toyota SUV Hybrids in inventory, such as Highlander Hybrids. 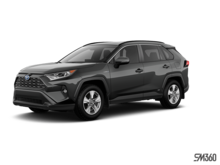 To quickly take advantage of your new acquisition, we offer you various Toyota financing plans, at very competitive rates and one of our experts will find you the perfect arrangement to suit your budget. 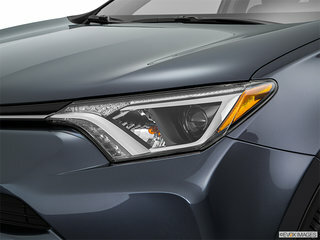 So, don’t hesitate anymore and come meet us today, don’t forget to read up about current Toyota promotions. We are looking forward to seeing you!